​​​​​​Despite introducing macchiatos last year, Dunkin' Donuts is still struggling to lure people through its doors. 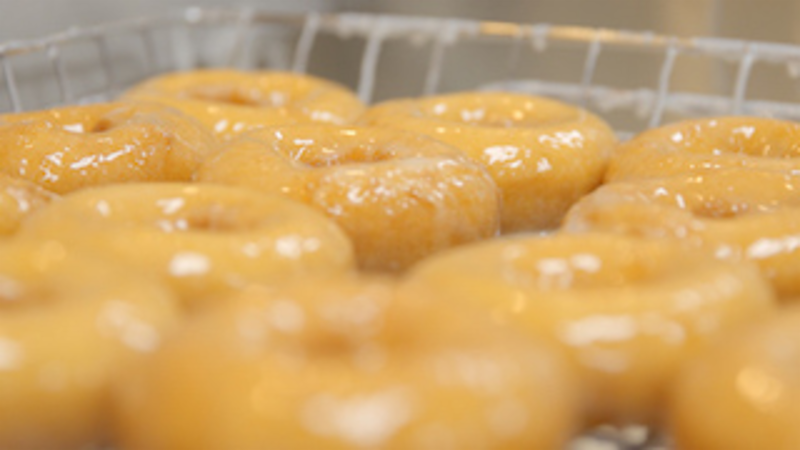 In order to fix this problem, the doughnut chain announced today that it's created a better-tasting egg. At first, this statement seems ridiculous — "An egg is an egg," you might say. "How can it be anything but cracked open?" But the answer to this question is actually quite simple: Dunkin's egg is of questionable provenance. RELATED: The cost of eggs in 10 cities around the U.S. The omelette, meanwhile, has almost double that number — and this even though the description only suggests the addition of bell peppers, potatoes, and green onions. Dunkin' isn't ready yet to get specific about the changes it's making, which it plans to start testing very soon. But presumably it's time to say good-bye to the "natural sauteed flavor" and all its delicious "medium chain triglycerides."